We Sell Moving and Packing Supplies! 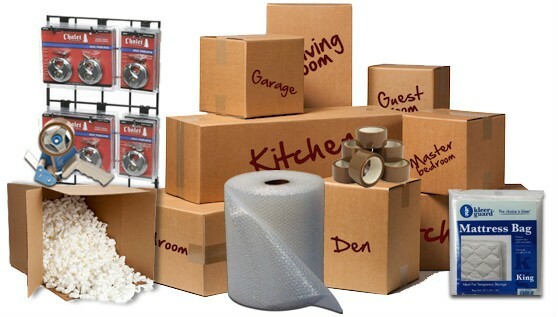 Cheep Storage is your ONE-STOP-SHOP for all of your packing and storage needs! Not only do we have the perfect size storage space, we also have all the necessary moving and packing supplies to safely preserve your valuables while they are securely locked inside your storage space. We carry a full line of supplies at very affordable prices that include everything from several sizes of boxes to the Bubble wrap and tape to finish the job! If you need it, Cheep Storage has it! 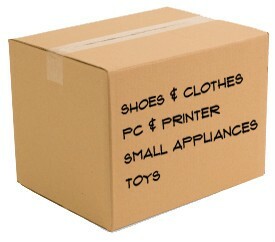 We Sell All Sizes of Boxes! This box measures 13" x 13" x 16.5". It is ideal for books, CD's, video tapes, and other small items that tend to be heavier. It is also an ideal size for carrying/transporting, and is useful for most household items. These boxes are great for stacking. This box measures 18" x 18" x 16". It is also an ideal size for most household and business items such as electronics, computer equipment, clothes, shoes, cookware, small kitchen appliances, dishes, toys, etc. This is the most versatile, multipurpose box for storing your goods. This size is also great for stacking. This box measures 18" x 18" x 24". It is ideal for larger household or business items that are not heavy such as lampshades, bedding, towels, clothing, pillows, etc. These boxes are also great for stacking. This box measures 22" x 22" x 21". This box is also ideal for large or bulky items that are lightweight, such as jackets, sleeping bags, comforters, etc. 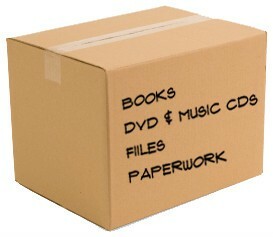 As with all of our other box sizes, these are also great for stacking. To help make packing your dishes and glassware easier, and much safer, we sell Cell Packing Kits. These Cell Kits are designed to keep you valuable dishes safe during transport and storage.